Rudy Marchesi came to wine and to Montinore Estate via the Bronx and New Jersey. Guided by a passion that was instilled early on by his Italian grandparents, Rudy sought out Oregon as a place that enabled creativity and, with careful coaxing, could grow grapes capable of delivering wine showcasing the truest expression of the land where it was grown. A place where one could, within the estate, grow the grapes, make the wine and send it out to the world. Rudy became proprietor of the 210-acre farm in 2005 after many years of overseeing operations and as the vineyard consultant. Taking his experience as a winegrower, winemaker and wholesale distributor full circle, he returned back to the land, with a mission to make wine from the ground up. Today, Rudy presides over the estate with daughter Kristin, who is leading the second generation forward as General Manager. Together, they work with the vineyard crew to nurture the land, and with the winemakers to craft wines expressive of the rolling hills and cool breezes of the North Willamette Valley, nestled at the foothills of the Coast Range outside Forest Grove, OR. 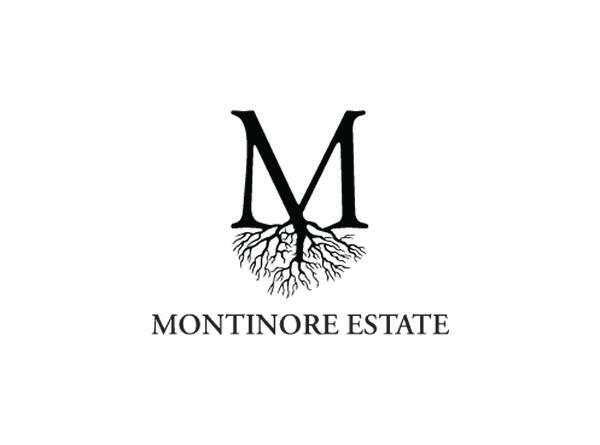 All Montinore wines are firmly rooted in the values of a well-lived life, one that includes the enjoyment of food and wine with friends and family. They are crafted for the dinner table, featuring fresh and lively flavors that give immediate satisfaction, but are also built with structure to age. The wines reflect the thrill Rudy receives "in the simplicity of artistry." They are a celebration of a place and culture where wine is a part of the everyday.